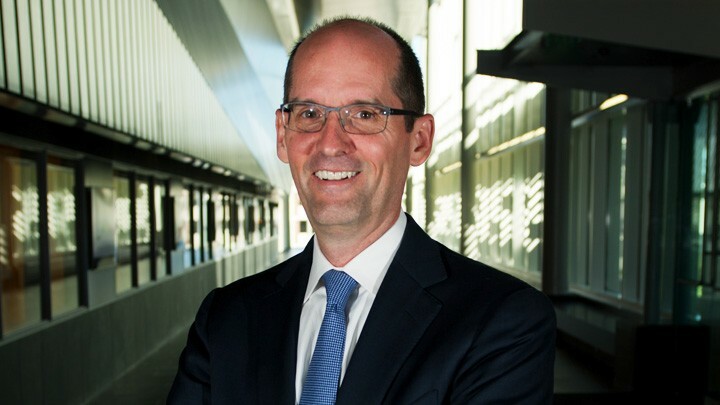 After an exhaustive international search process, Steven McLaughlin has been named dean of the College of Engineering. McLaughlin was the only finalist of the four named to already have a history at Tech, where he currently serves as the Steve Chaddick School Chair and a professor in the School of Electrical and Computer Engineering. He has accepted his new position and will officially begin on Sept. 15, replacing Interim Dean Larry Jacobs. He came to Tech in 1996 and has been awarded both the honor Knight of the National Order of Merit from the Republic of France and the Presidential Early Career Award for Scientists and Engineers in the U.S. He holds a Bachelor of Science in Electrical Engineering from Northwestern University as well as a Master of Science in Engineering from Princeton and a Ph.D. from the University of Michigan.